Over the years we have seen Debby Ryan slowly show us her music side and this year Debby will be releasing her own original album that her and her brother Chase produced by themselves. Her album will all be originally in her voice and her style. She has been working along side of artists some she has told and some she has kept under wraps. 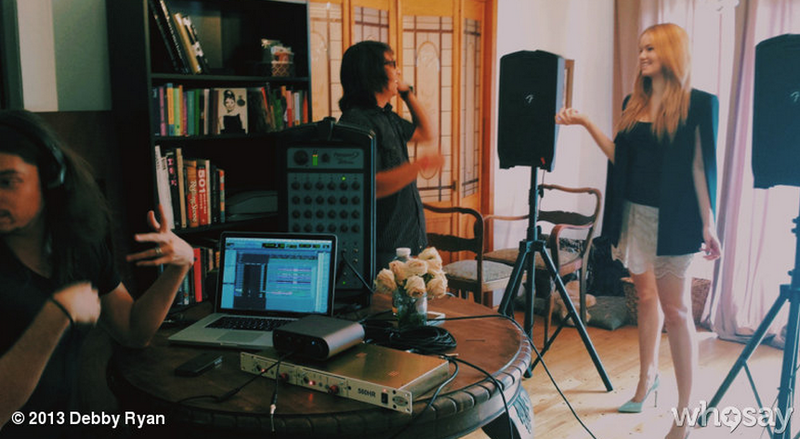 Debby has recently teamed up with Greta Morgan from the Hush Sound to create a song for her upcoming record. She also has said we will soon get a sneak preview of her album as more of it develops. She has stated that on July 22nd she will be releasing a single from her record. She has hinted at some of the album named which are 'Taken', 'Seasons', or a little ukulele number called 'What We've Found'. She also has tweeted out a song lyric to one of her dedicated Deboraliens from her song 'Taken'. & you're taking your time." Debby also occasionally posts lyrics that she's writing onto her&her brother's home studio twitter account. 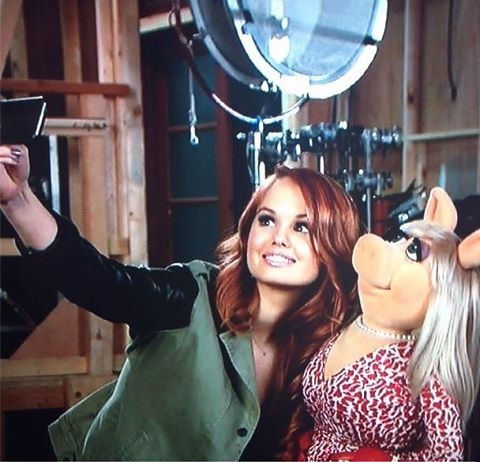 Debby Ryan is a pro at keeping secrets so when we saw a commercial for Debby Ryan making a cameo on the Muppets the fanbase freaked. Debby will be singing a number with the Muppet pals. The movie is rumored to be released sometime in 2014. She will be playing herself in this movie that is set to be released in theaters.